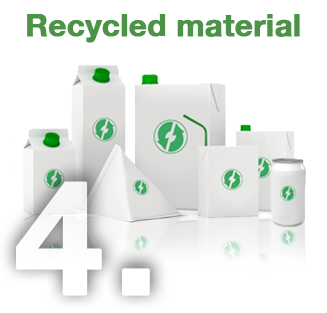 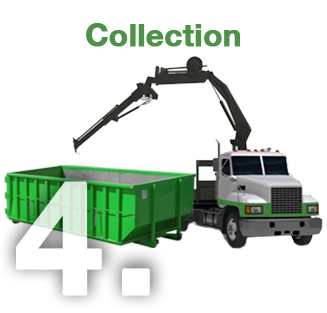 Recuperacions Navarro has all the necessary means to offer a complete service for the integral management of waste, non-hazardous waste management, hazardous waste management, waste collection, garbage collection, selective waste collection, waste separation, transportation of waste and treatment thereof for subsequent recycling. 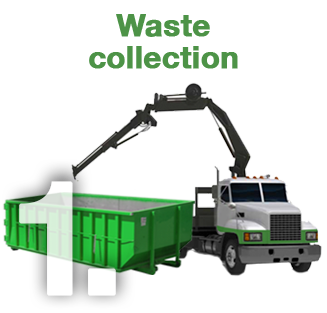 Our services are focused on any company, organization or individual that can generate waste, be it domestic waste, commercial waste, industrial waste, organic waste or hazardous waste. 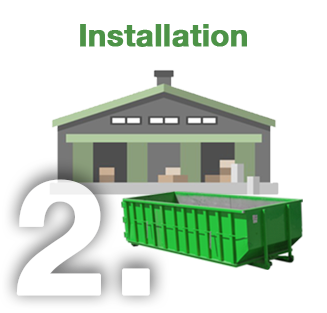 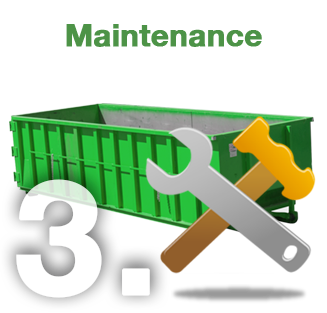 Recuperacions Navarro offers container rental services anywhere in Spain, recycling containers, waste containers, construction containers, debris containers, hazardous waste containers and industrial waste containers, whose final destination is a recycling plant. 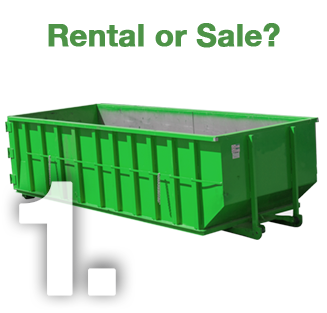 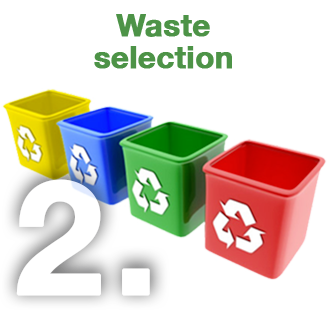 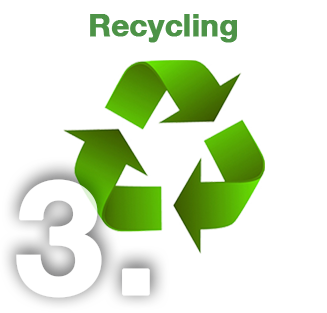 We have a large fleet of vehicles for the collection of any type of waste.